Neda el Món also swims in Atlantic Ocean waters!! The first crossing Neda el Món organises in the South of Spain couldn’t be more impressive. 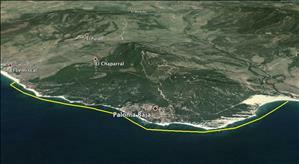 The Valdevaqueros coast, Punta Paloma and El Lentiscal are the ideal environment to enjoy open water swimming. 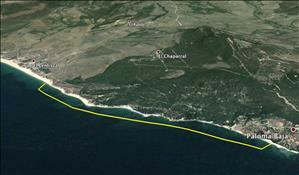 Along the crossing we’ll find magnificent beaches, striking cliffs and even the natural Punta Paloma swimming pools. You can choose between two different crossings: the first one, between Valdevaqueros and El Lentiscal (7.2km), and the second one between Punta Paloma and El Lentical (3.7km). You shouldn’t miss them! !